whatever you like doing, Scouts make it happen. Scouts prepare young people with skills for life. We encourage our young people to do more, learn more and be more. 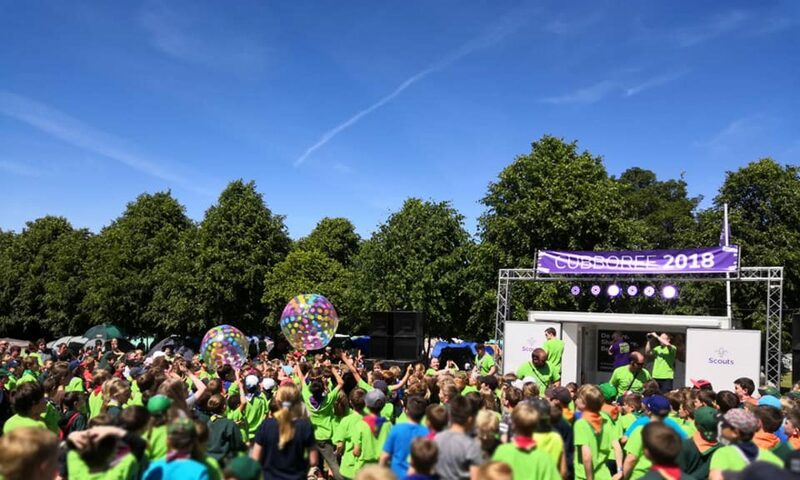 Each week, the Scout Association gives over 460,000 young people the opportunity to enjoy fun and adventure while developing the skills they need to succeed, now and in the future.